Just think: You wake up in the morning and open the door. In the courtyard, you see hordes of peacocks dancing and calling out, making cackling sounds. They spread out their beautiful and colourful plumes and hop and skip around you. This is not a dream vision. You can actually experience it in the small village called Morachi Chincholi. After months of hard work, with eyes fixed on the computer screen, you deserve a change, at least for a day. Morachi Chincholi is the best place for you. You can spend the weekend or you can make it in a single day. 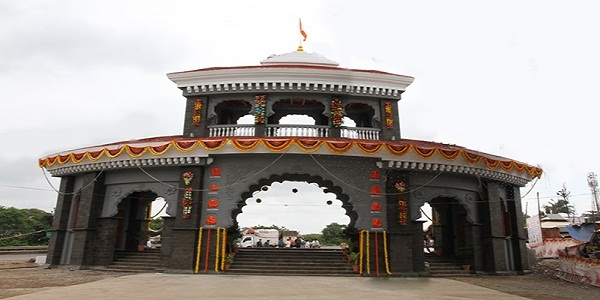 Morachi Chincholi is located off Pune-Ahmednagar Highway, at a distance of around 50 km. from Pune. If you plan to come from Mumbai, you can drive up to Talegaon, then turn to Chakan and take the passage to Nagar road. The little village named Chincholi is popular as MorachiChincholi owing to the fact that it is a favourite habitat of peacocks. 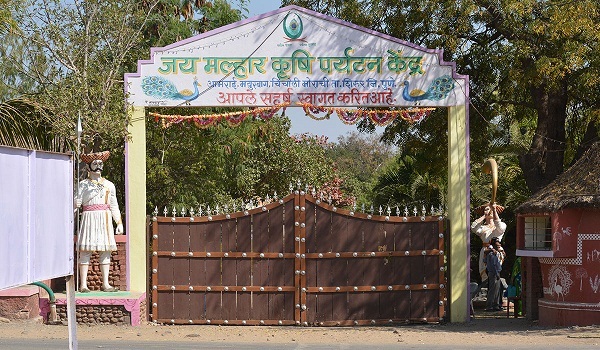 Besides getting an opportunity to be in the midst of royal peacocks, the village abounds in natural beauty. 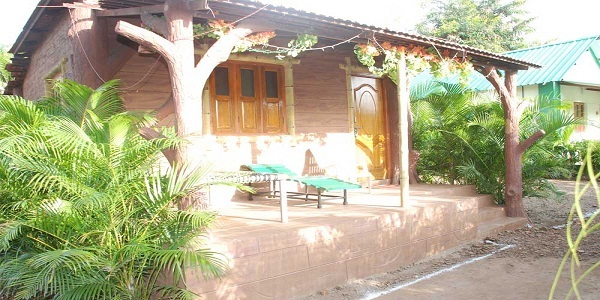 More and more tourists are being attracted to Chincholi and business minded villagers are taking advantage by providing lodging and boarding facilities for visitors. Villagers now depend on tourists for their livelihood to a great extent. Besides comfortable rooms in lodges, multi-cuisine facilities are available to suit your taste buds. Tease your appetite with fresh farm vegetables, typical Maharashtrianbhakari to go with vegetarian or non-vegetarian delicacies. The village has received approval from ATDC and MTDC. While you are there, you can visit a couple of places nearby. The Ganpati at Ranjangoan on the way to Chincholi is one of the ASTAVINAYAKGanpati temples. Pabal is another village nearby, famous for the Jaoin Temple near MayurKrishiParyatan Kendra. The Ramlinga is another beautiful temple located at a distance of mere 20 km from MayurKrishiParyatan Kendra. So? What are you waiting for? Pack your bags and visit Morachi Chincholi. 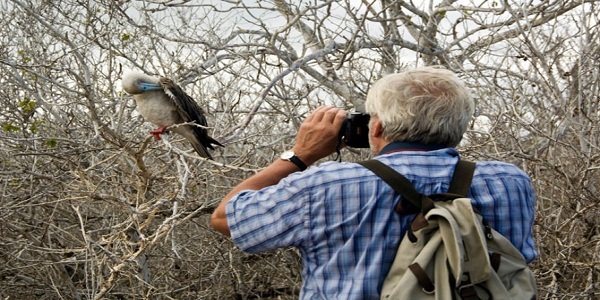 We assure you that it will be a memorable experience to view the national bird in such large numbers. Carry some peacock feathers with you and cherish the memory of the visit. Visit again when you are reminded of it. One you come, you are sure to come again and get fascinated by the vibrant colourful peacock plumes!! At AnandaKrishiParyatan Kendra, you will find comfortable rooms with all amenities. Order the food of your choice. The windows and galleries overlook plots that are frequented by peacocks. You can watch them, take photographs or videos from a distance, or walk out of the resort and be there right amongst them. Capture the glorious images as they spread out their beautiful wings. Feed them and be friends with them. Come, visit Morachi Chincholi and spend a worthy weekend to shed off your weariness. 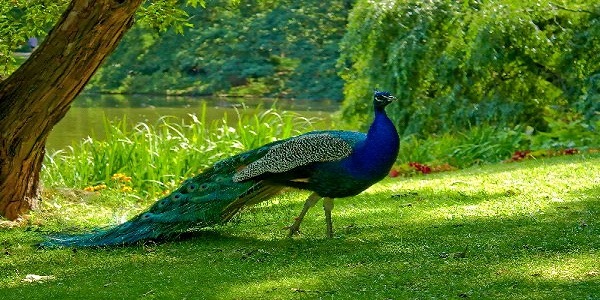 Morachi Chincholi is the beautiful spot in pune which I have seen last weekend and I am very happy after saw a peacock.